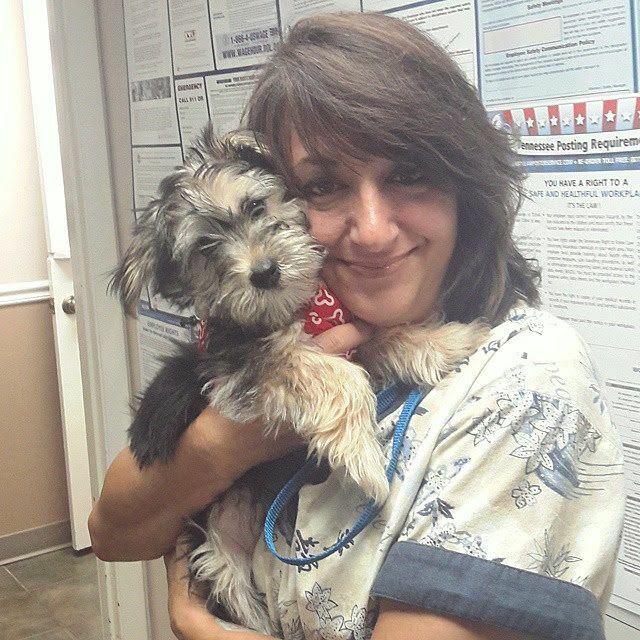 ​​​​​​​We offer pet emergency and critical care veterinary medical services in Hendersonville during normal business hours. During business hours, please call us at 615-724-9995, or if needed, come right in and we will work to adjust our schedule. 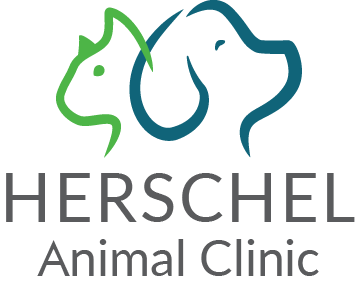 During evenings, Saturday afternoons and Sundays, for pet emergencies contact the clinic below.